From the creators of Madagascar. 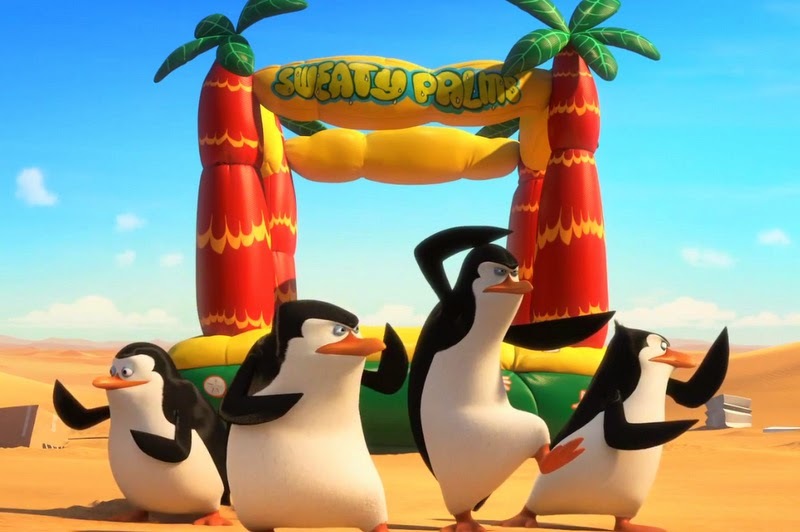 The penguins totally deserve their own movie! And judging from the trailer it’s going to be awesome. Let’s hope the film is the first of a new franchise! In theaters: November 26, 2014.